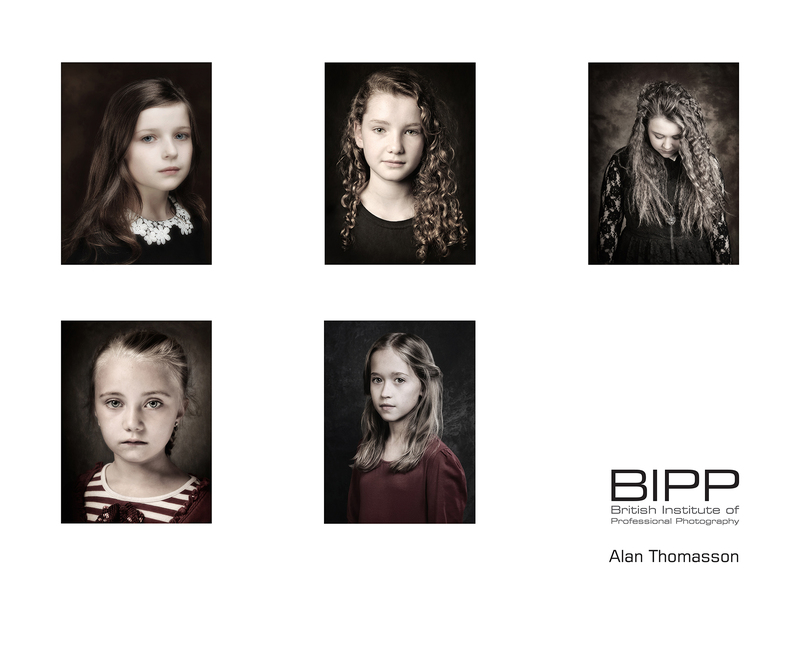 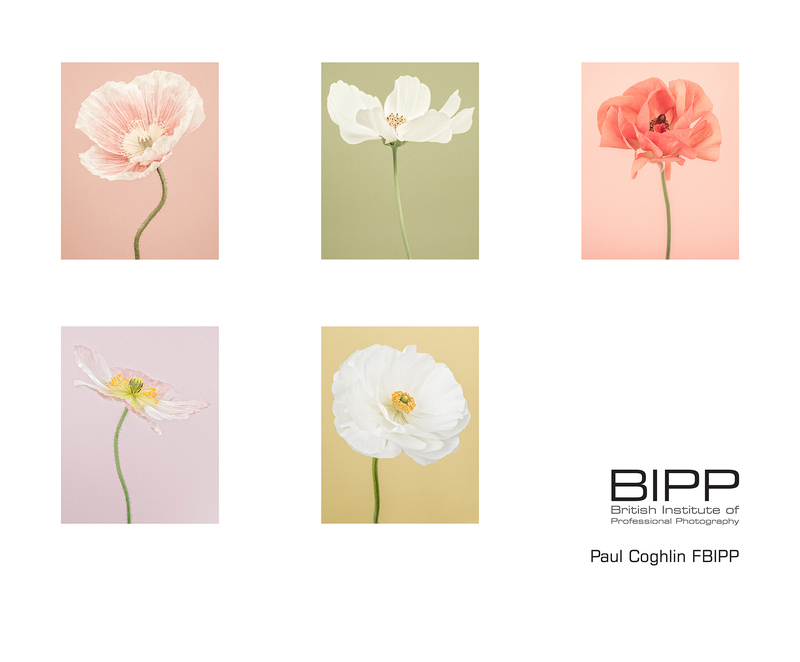 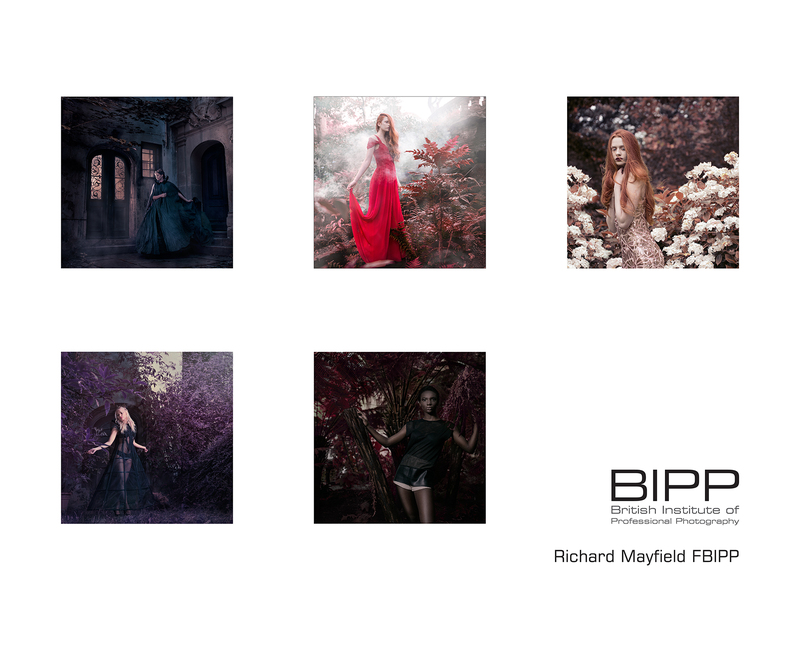 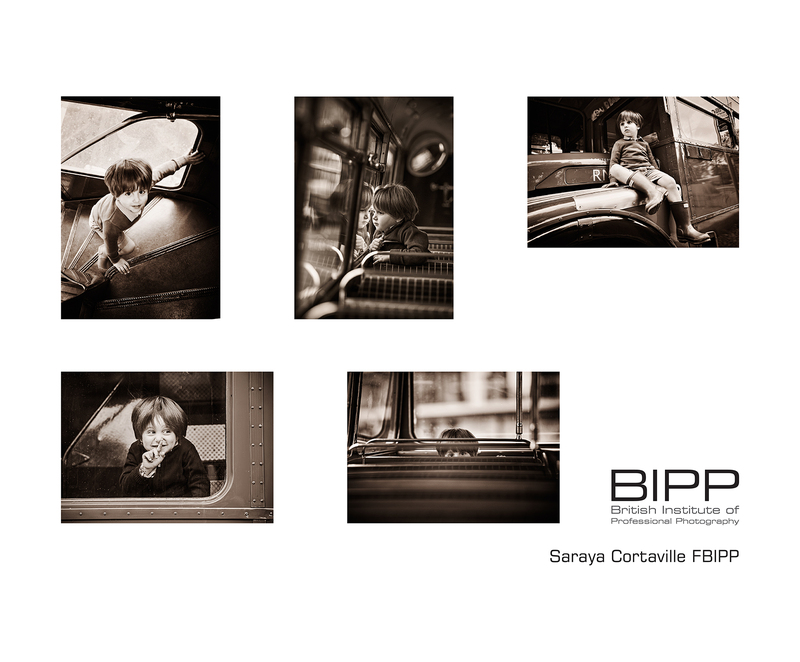 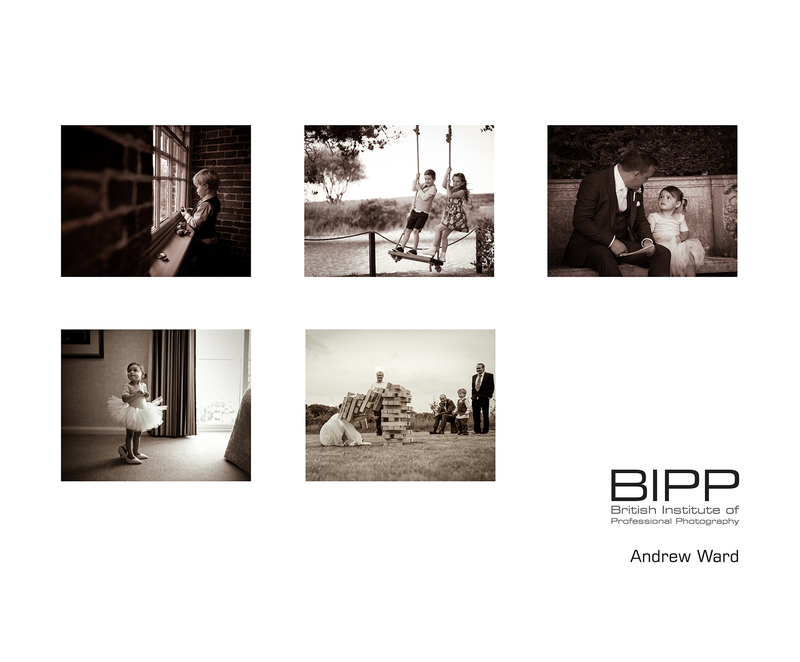 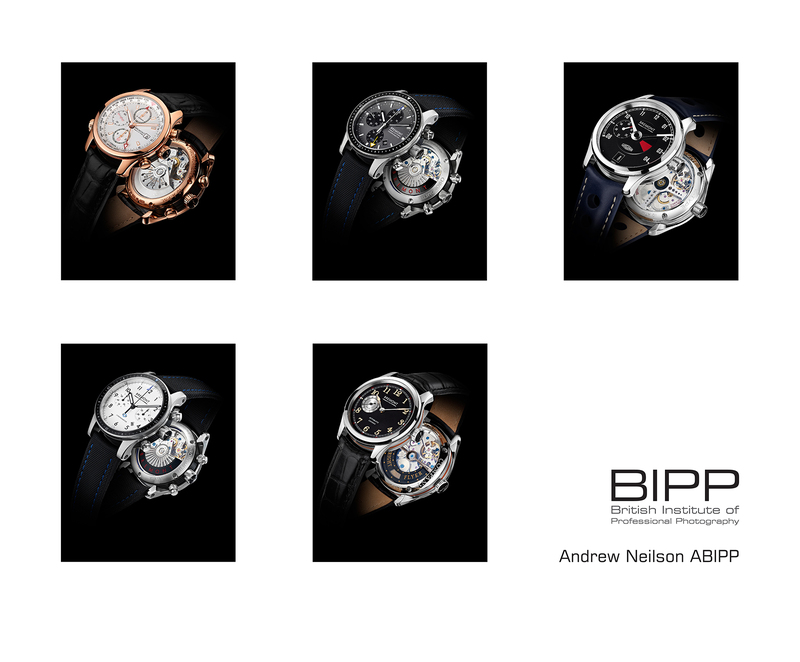 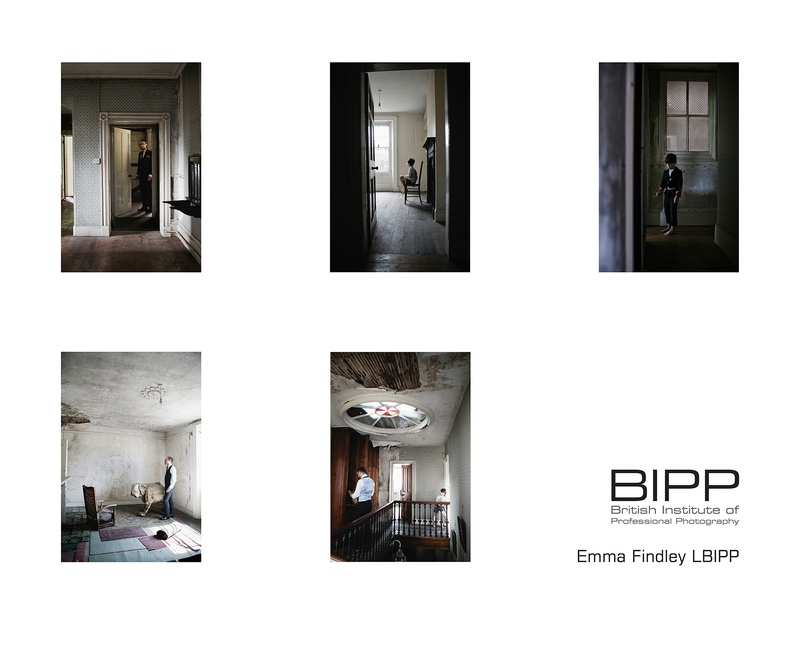 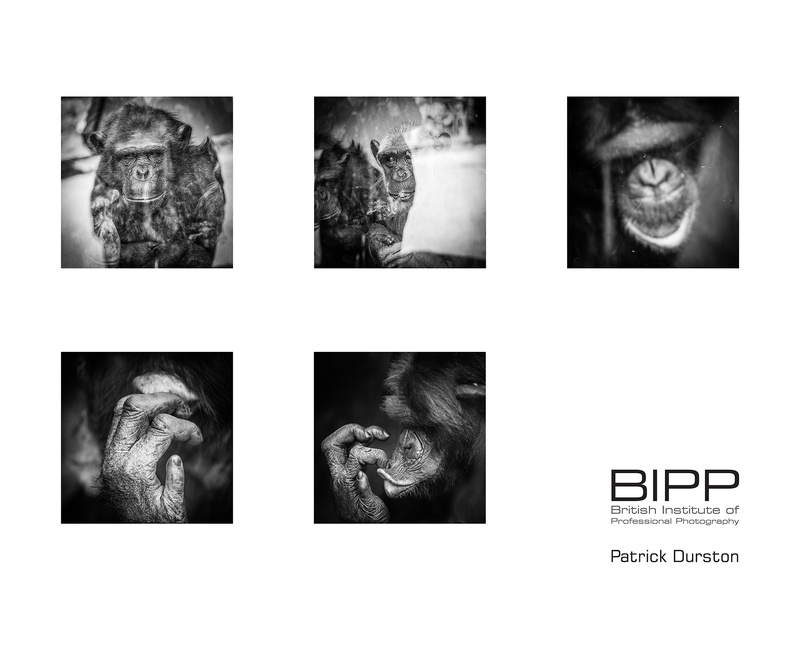 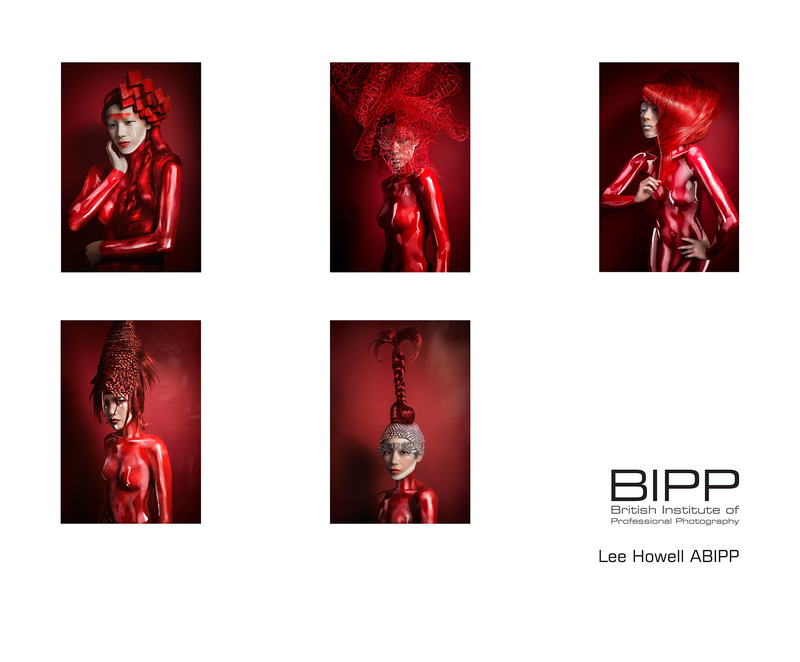 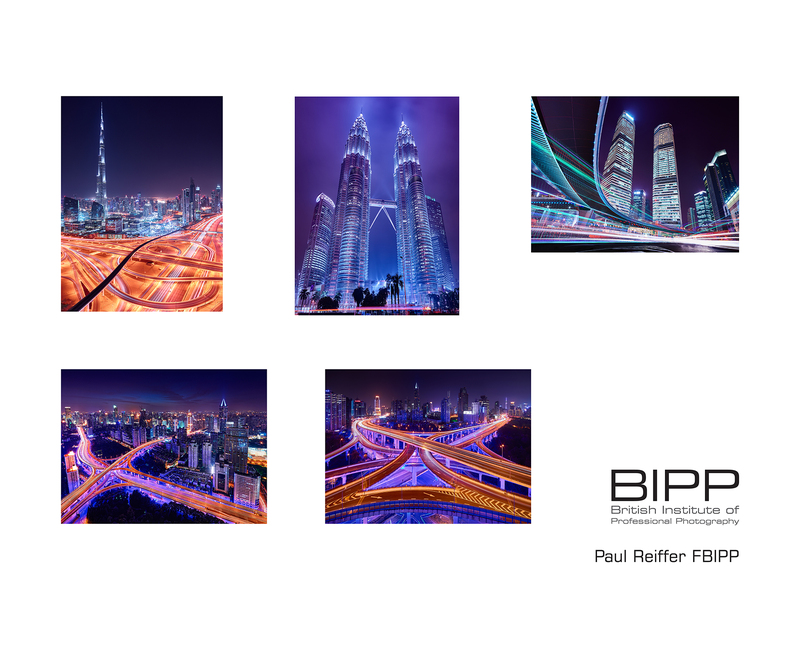 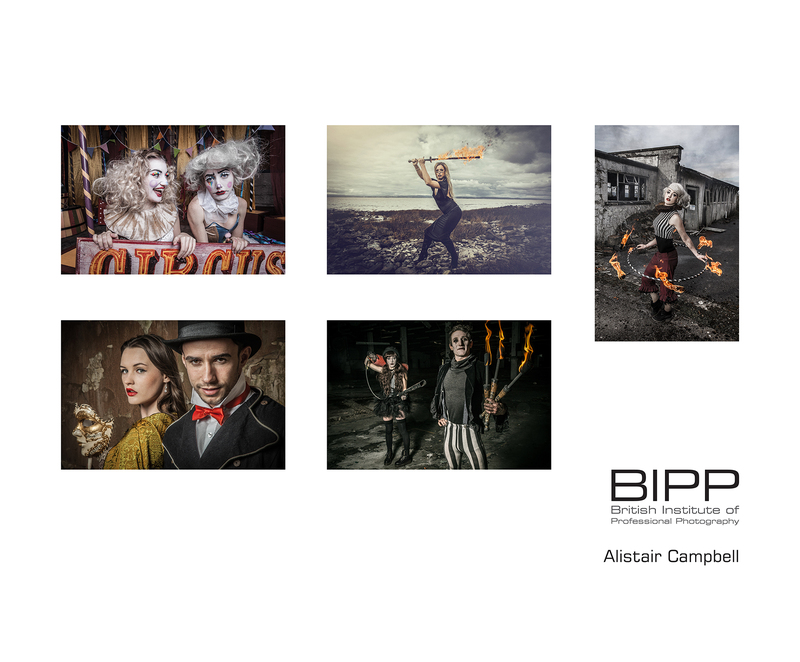 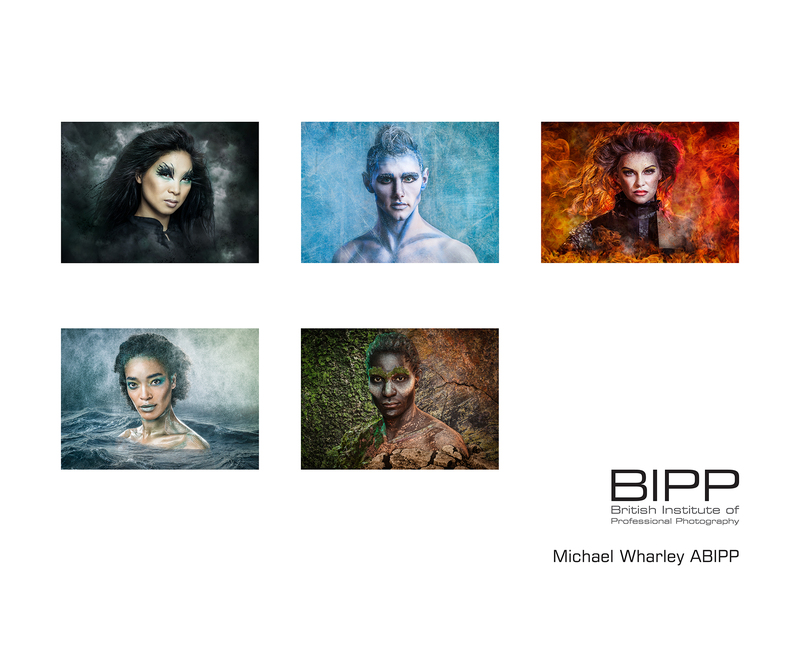 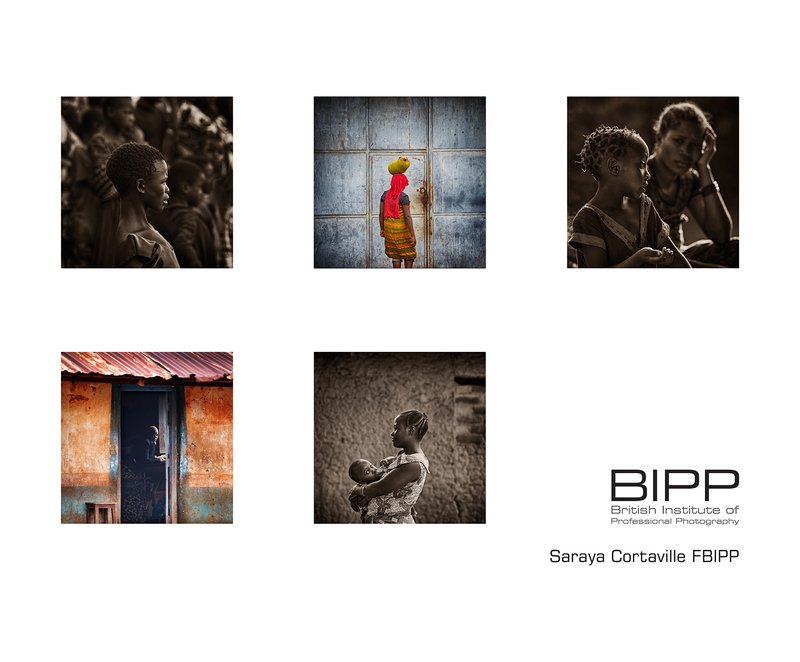 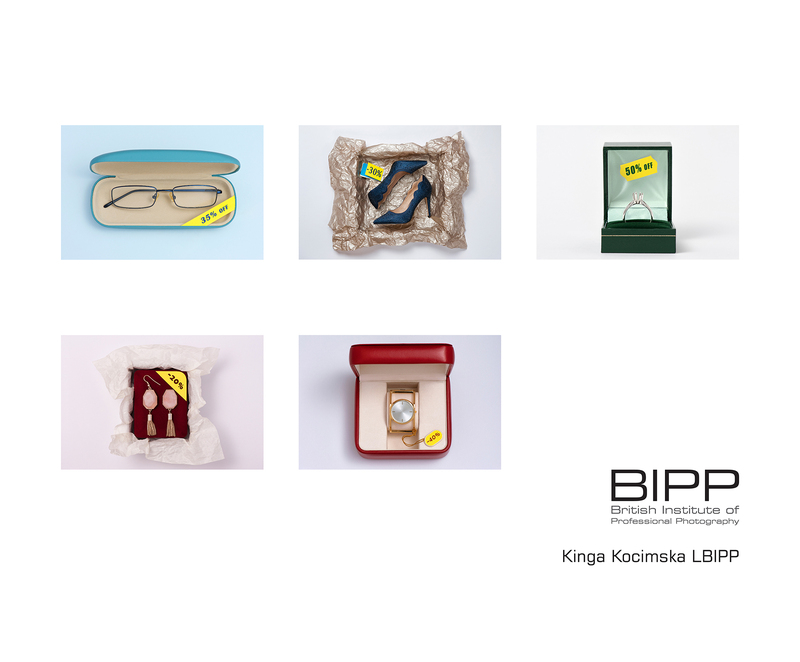 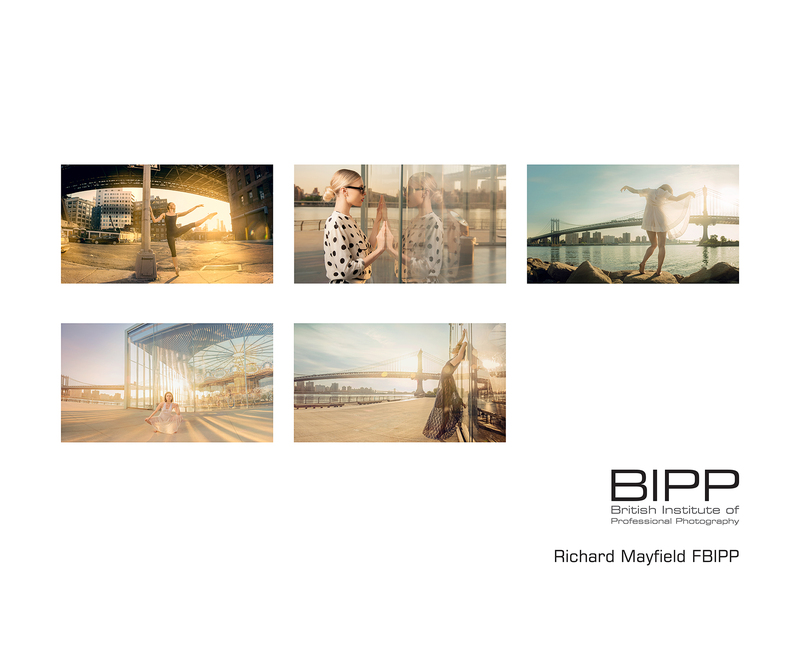 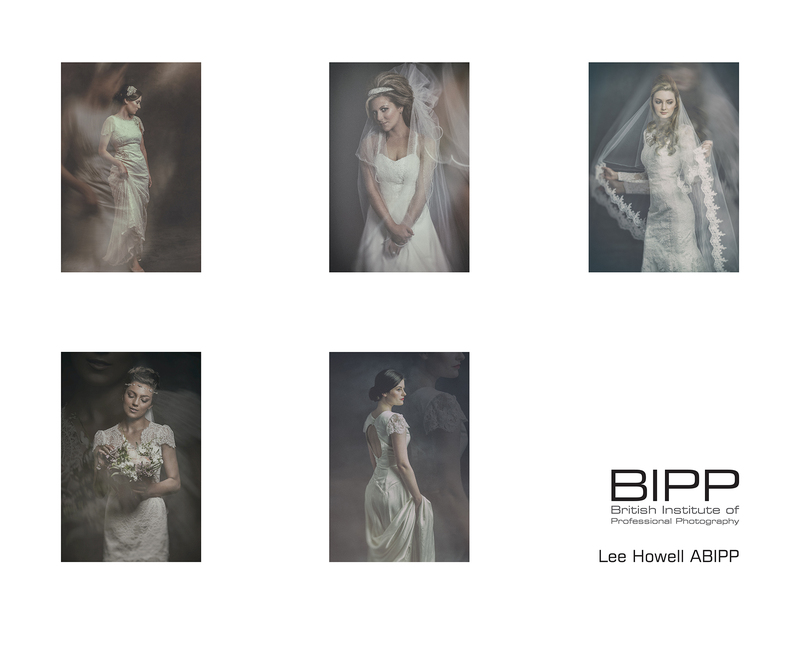 The BIPP Professional Photography Awards 2016 were presented at the BIPP's PHOTOGRAPHY! 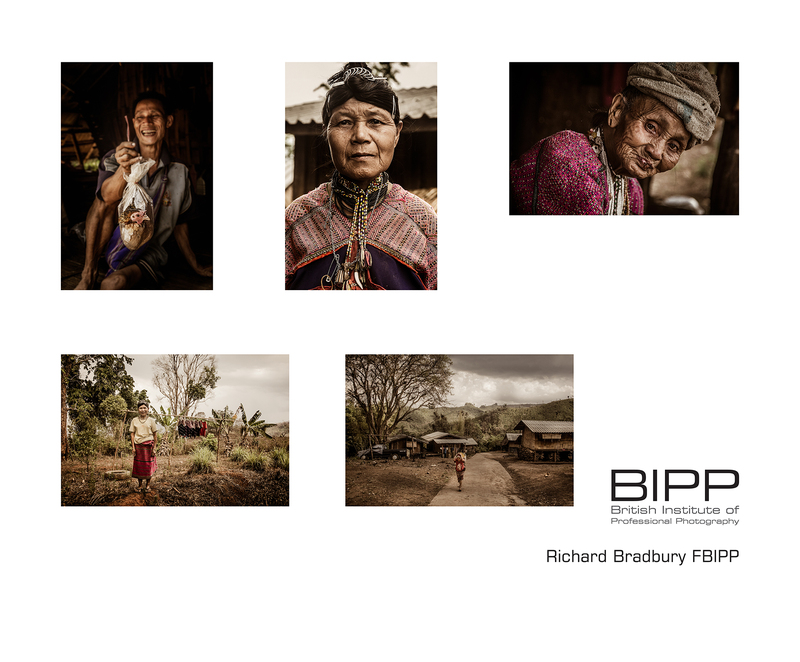 Exhibition at the Buckinghamshire County Museum on the evening of February 25 2016. 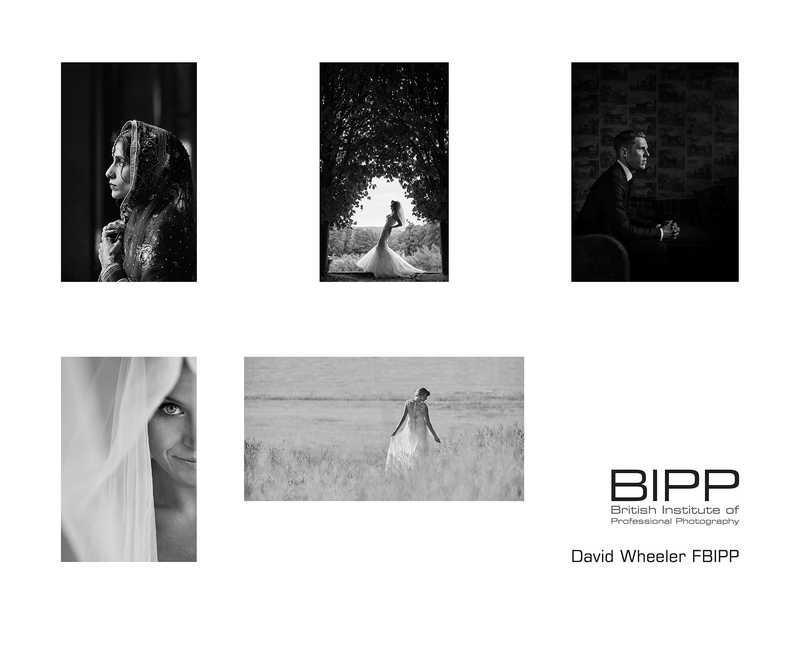 The evening highlighted the 2016 Professional Photography Awards and the 2015 Qualification Awards which can be viewed here. 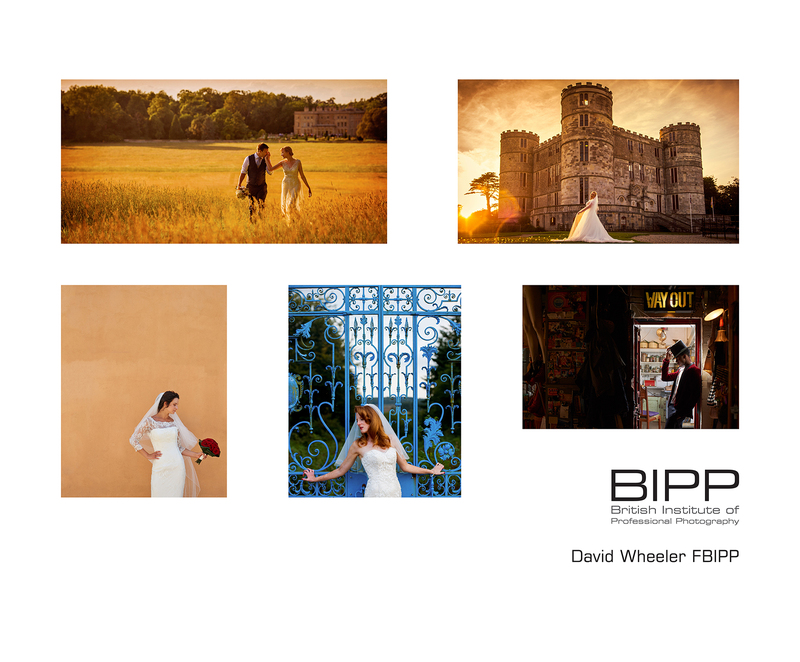 Congratulations to everyone who took home awards, it was great to see so many of you there on the night! 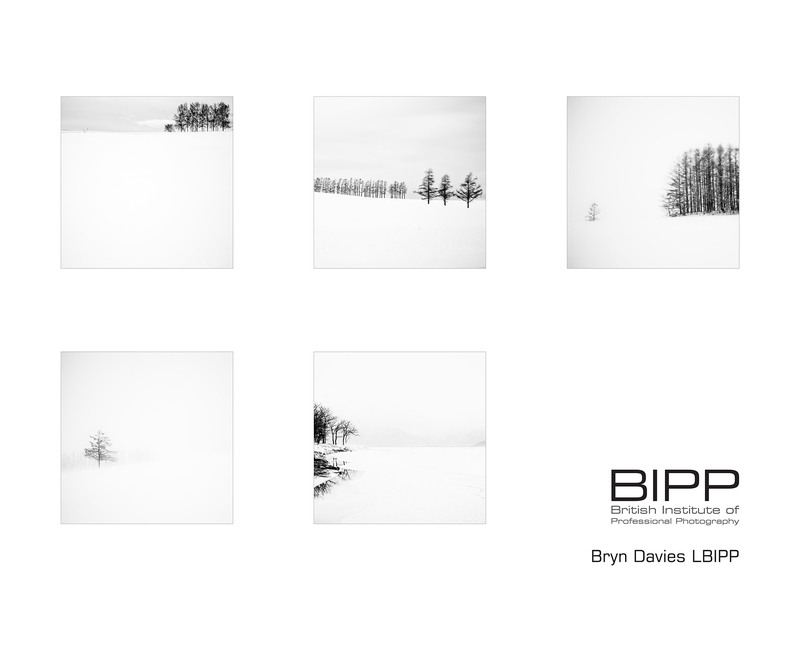 Bryn Davies LBIPP was awarded BIPP Photographer of the Year 2016 for his portfolio 'Sketches of Japan'. 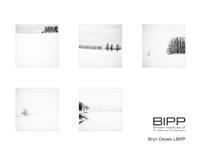 Bryn also received a Gold Award in Visual Arts for this portfolio. 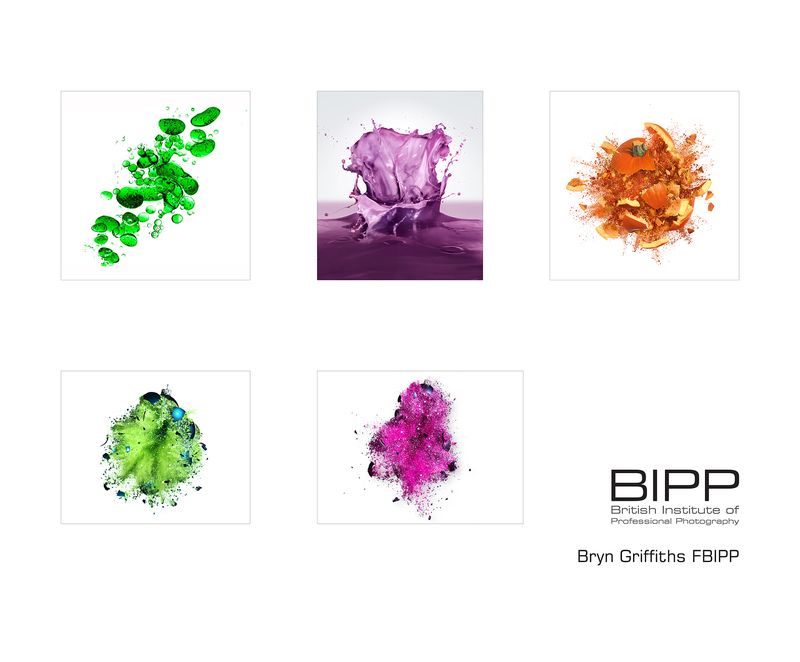 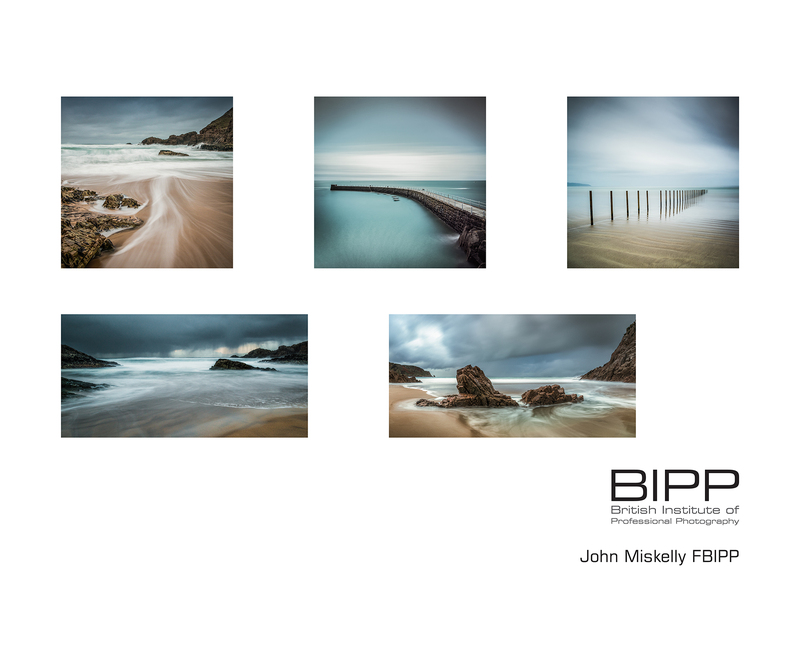 The BIPP Photographer of the Year Award is regarded as one of the highest in photography, a truly fantastic achievement, congratulations Bryn! 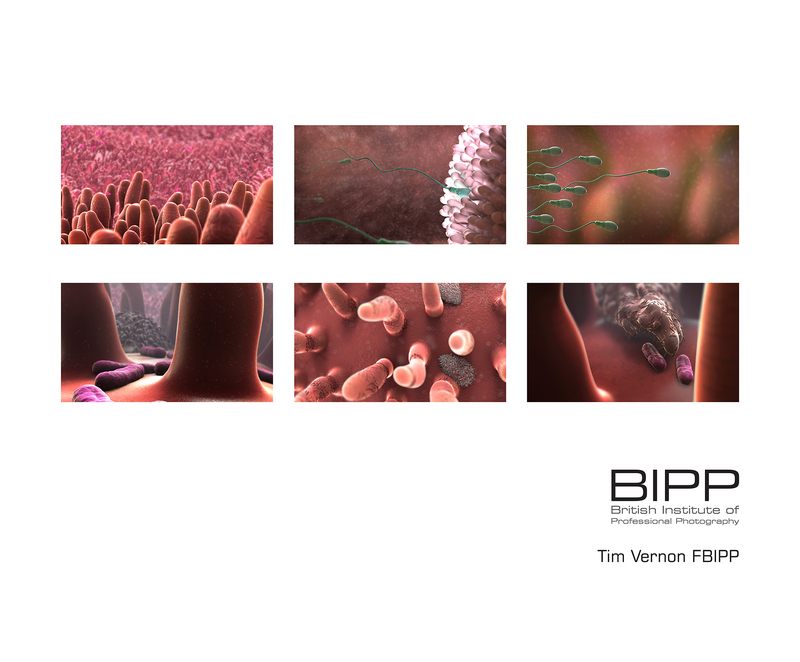 To view Tim's moving image work, feel free to click one of the following - Fertilization - Macrophage.